We’re almost always on the go. 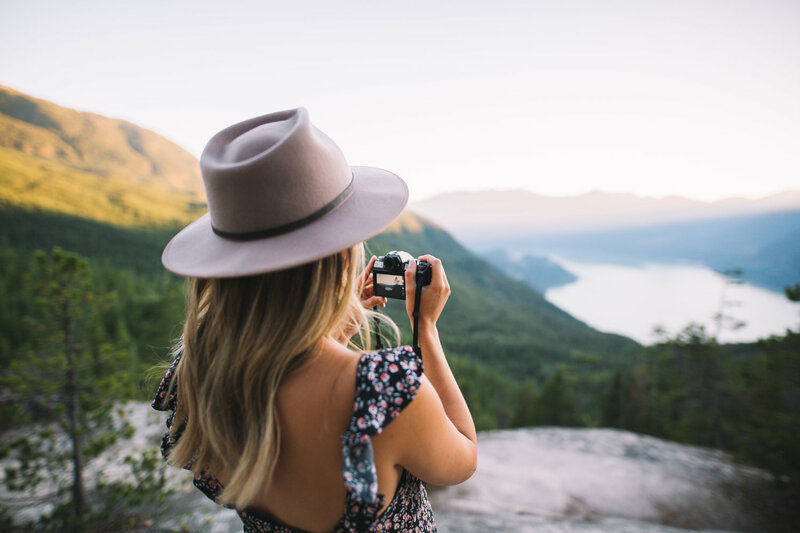 Whether we’re travelling abroad, hiking or exploring around the city, we usually lug around our heavy digital SLR to capture all of our adventures. 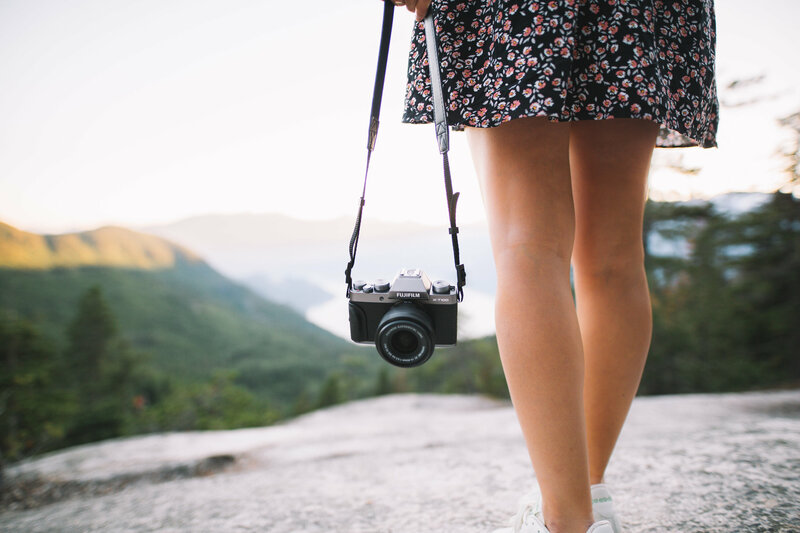 They say the best camera is the one you have with you, so we usually prepare by bringing our best camera (plus appropriate lens) with us! However, times – they are a changin’. 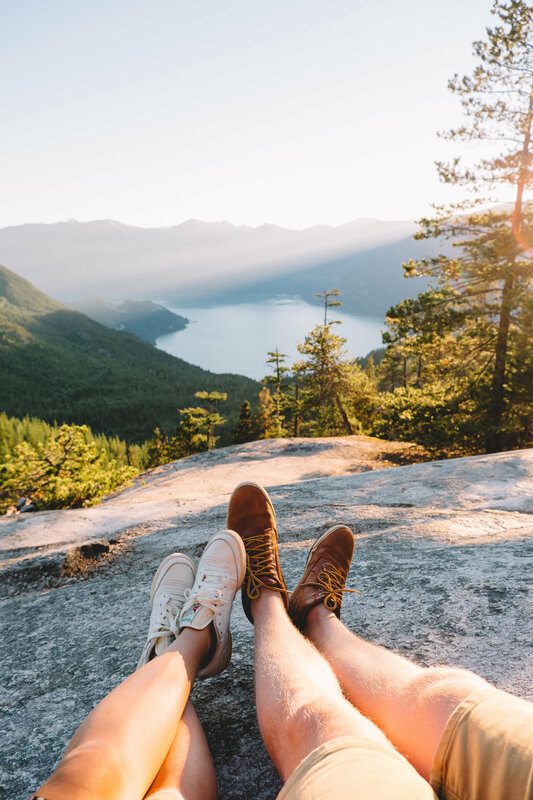 With baby on the way and our adventures constantly expanding, we’ve been on the hunt for a smaller, lighter alternative, one that doesn’t compromise image quality. 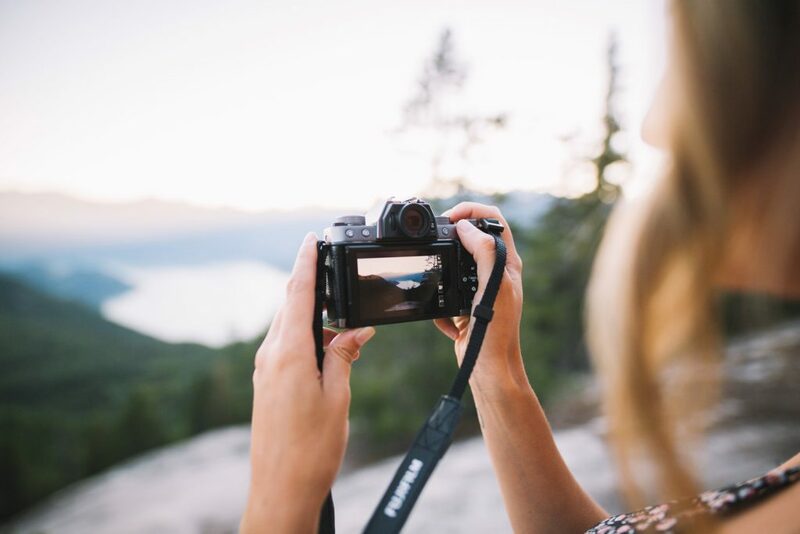 So allow us to introduce you to our newest camera and travel companion – the brand new Fujifilm X-T100. To test it out, we took this little beauty for a spin to see if it would meet our needs as photographers. 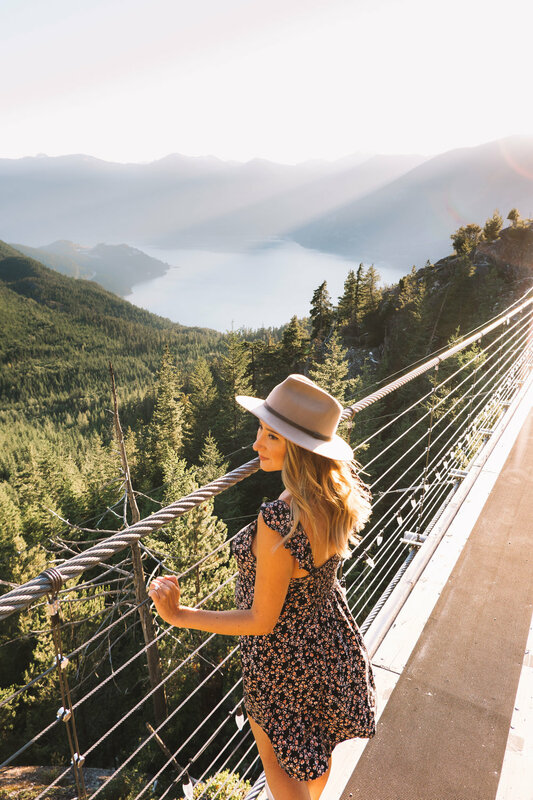 We made an evening of it, and headed out to one of our favourite spots on the way up to Whistler, the Sea to Sky Gondola. 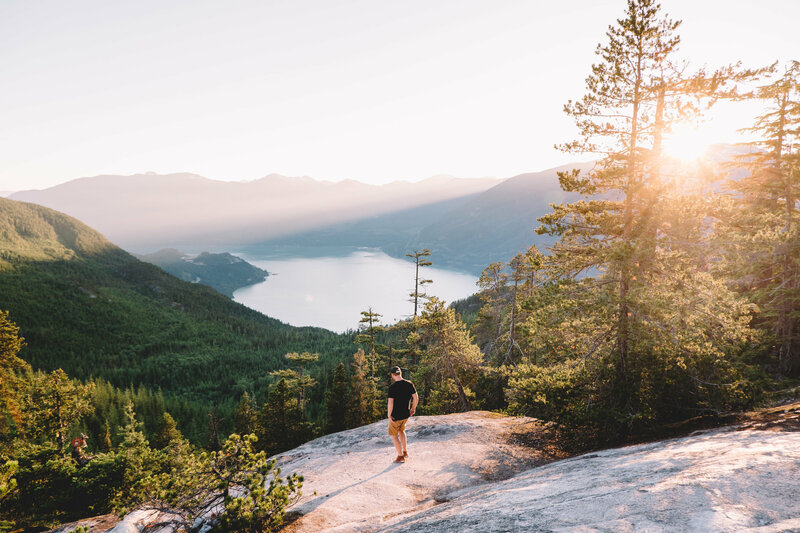 To best test out the X-T100, we decided to go before sunset and take advantage of the light during golden hour. 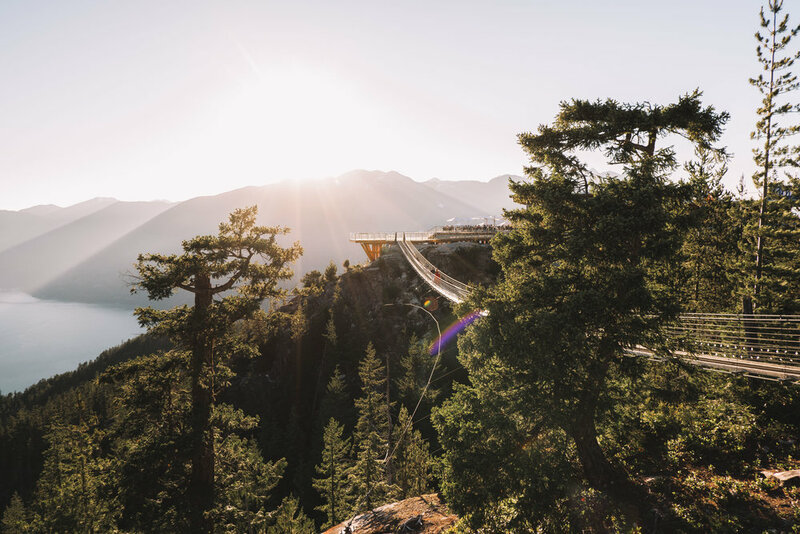 The Sea to Sky Gondola is a breathtaking sight. 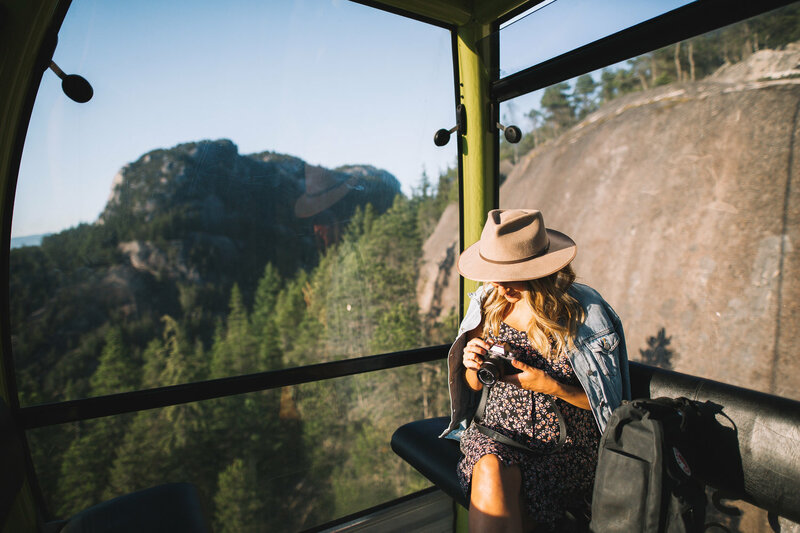 The 10-minute gondola ride takes you 885m above sea level, with spectacular views over Howe Sound and the surrounding mountains. 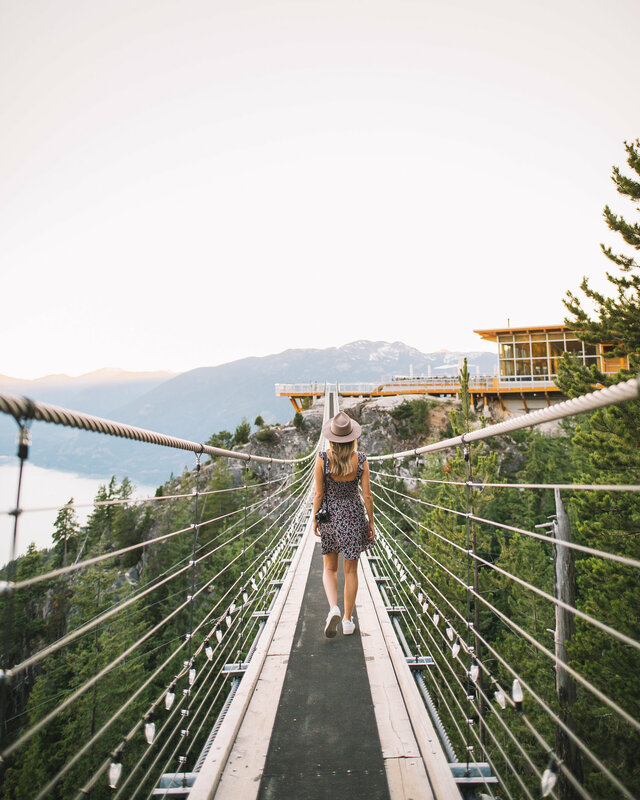 At the top, you have access to trails, overlooks, viewpoints, and our favourite, the Sky Pilot Suspension Bridge. 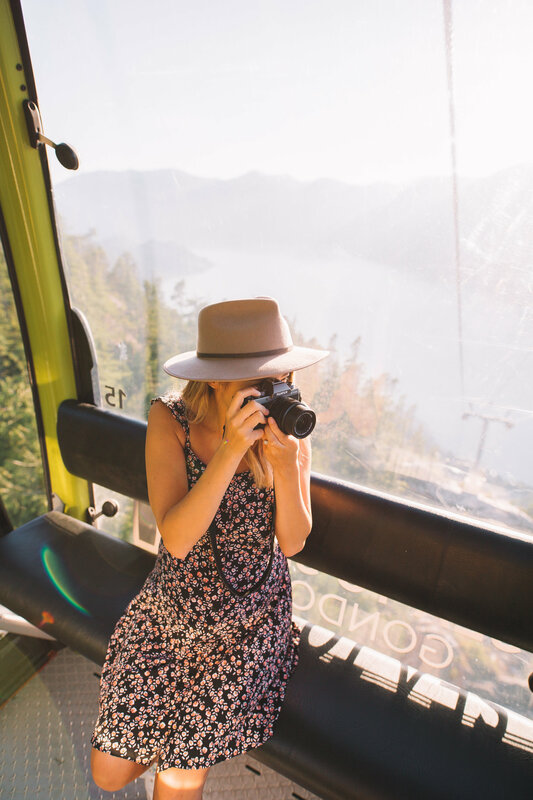 As we stepped into the gondola, we started testing out the camera right away, adjusting the settings based on the bright glare. We were immediately impressed with the high magnification 2.36M-dot electronic viewfinder that allows for easy composition in bright light and the horizontal tilting rear LCD screen which allowed us to take images from above. (Think flipping the LCD outwards to easily frame-up selfies or video blogs). 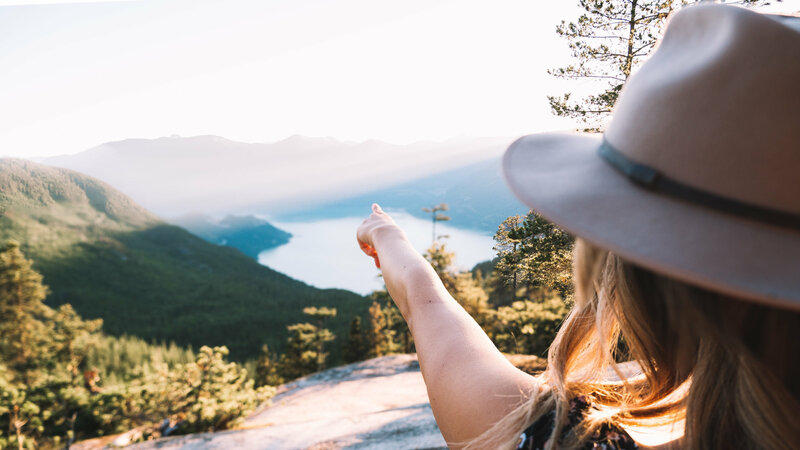 When we arrived at the summit, the sun was bursting over the mountains casting an orange glow, and we were able to capture some images from the viewpoint overlooking the water. 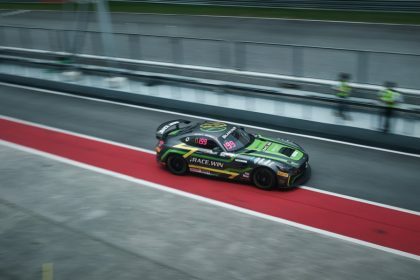 Perfect opportunity to test out the manual, aperture priority, landscape and motion panorama settings. 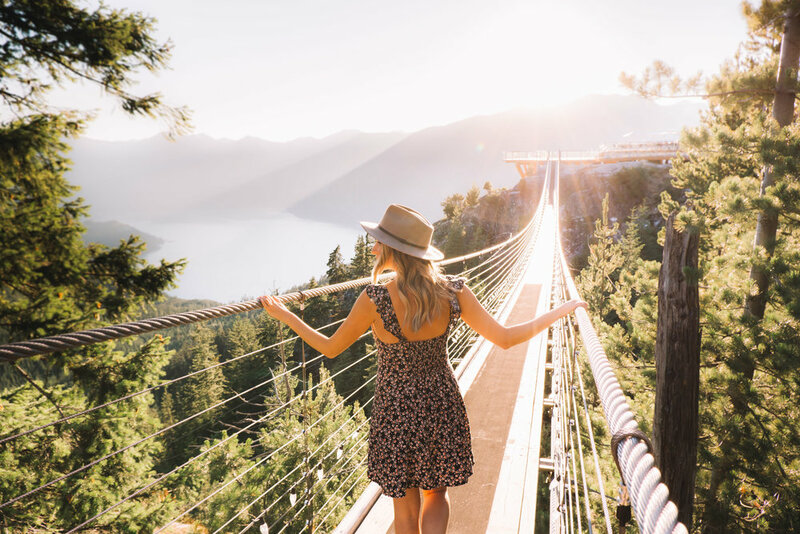 As we made our way across the suspension bridge and through the trees, we fell in love with the lightweight portability of this camera – Brie with it slung easily over her shoulder, and Reub with our SLR weighing him down. 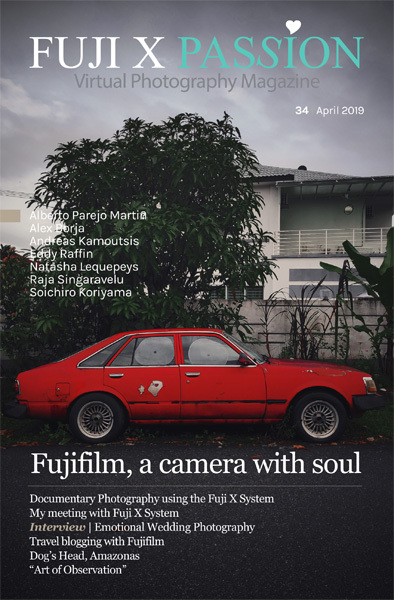 It might be of lesser priority, but the retro, attractive look of the Fujifilm X-T100 certainly doesn’t hurt its cause either! 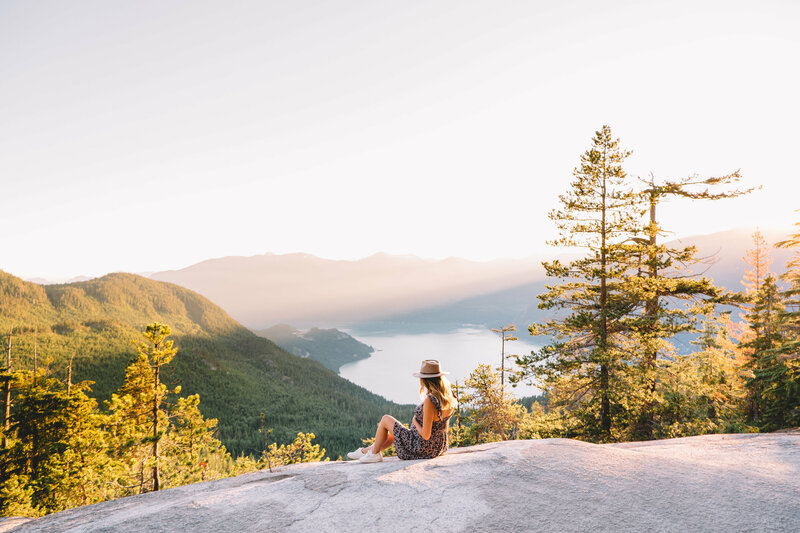 From a photographer’s standpoint, the ability to shoot raw images is a massive plus, as is the 24.2 megapixel sensor that enables a more shallow depth of field and excellent low-light image quality which we noticed once the sun dipped behind the mountains. Equipped with a 24.2 megapixel APS-C sensor and high-speed image processing engine, the X-T100 is compatible with a large lineup of 26 FUJINON lenses which cover focal lengths from 15mm to 1200mm (35mm equivalent). 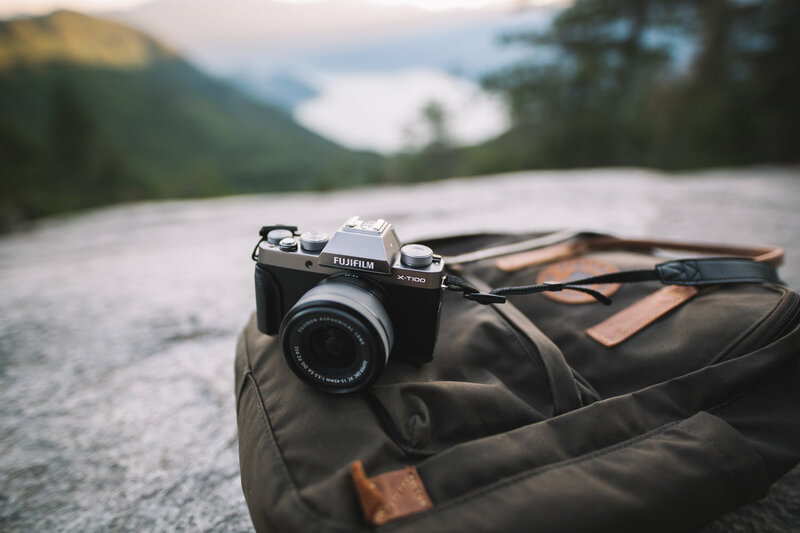 This mirrorless camera is a perfect fit for us – photographers looking for an affordable, compact and easy to use camera that still offers incredible image quality and allows for manual adjustments. 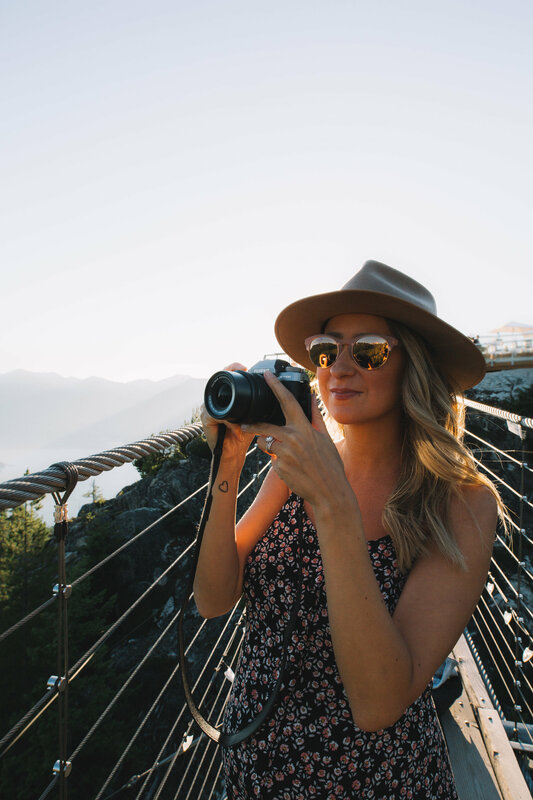 If you’re an avid photographer and love to share your adventure photos like we do – the Fujifilm X-T100 might also be the right camera for you. Want to try it out for yourself? 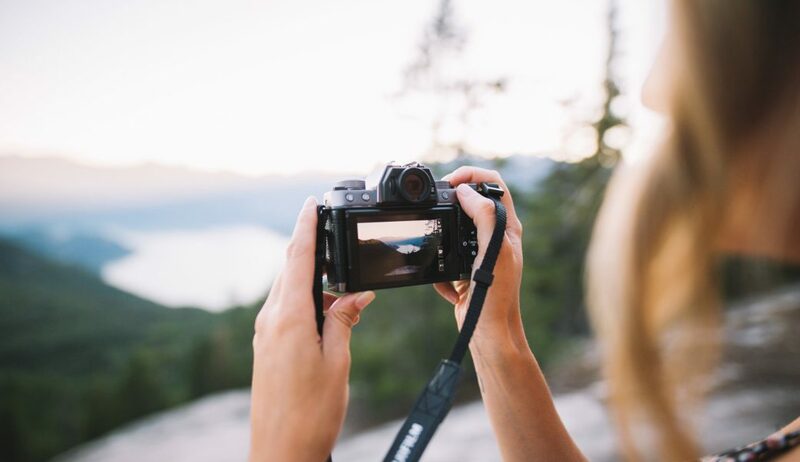 Submit your own photo memories for a chance to win your very own Fujifilm X-T100 camera kit! 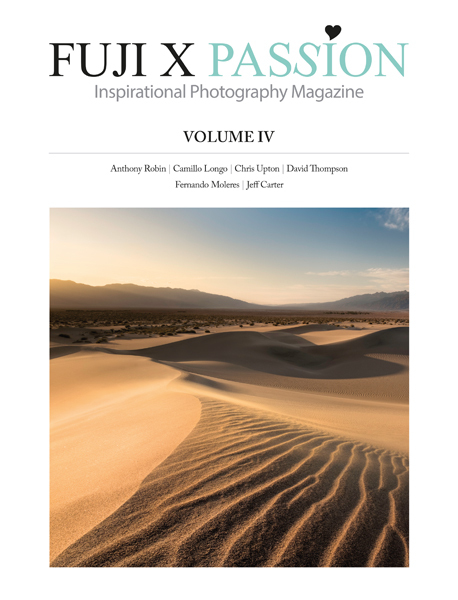 Visit http://fujifilm-xt100.com to learn more about adventure and travel photography, and to enter the photo challenge for your chance to win. GOOD LUCK!